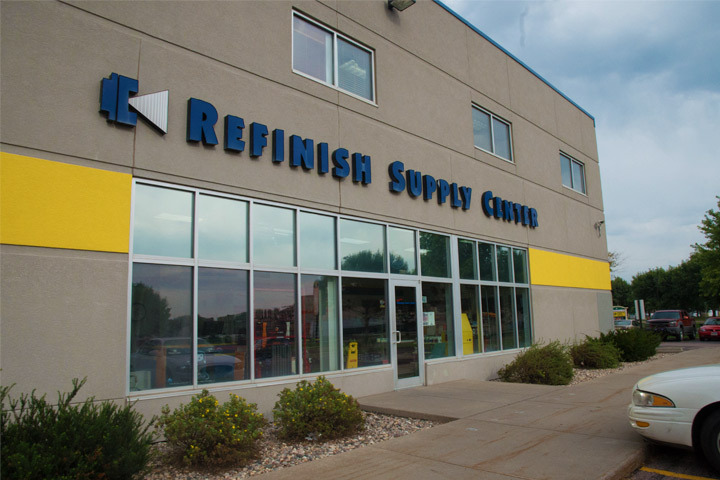 Sturdevant’s Refinish Supply Center (RSC) is the region’s leading supplier of paint, refinishing supplies and equipment for fleets, manufacturing and collision repair businesses. 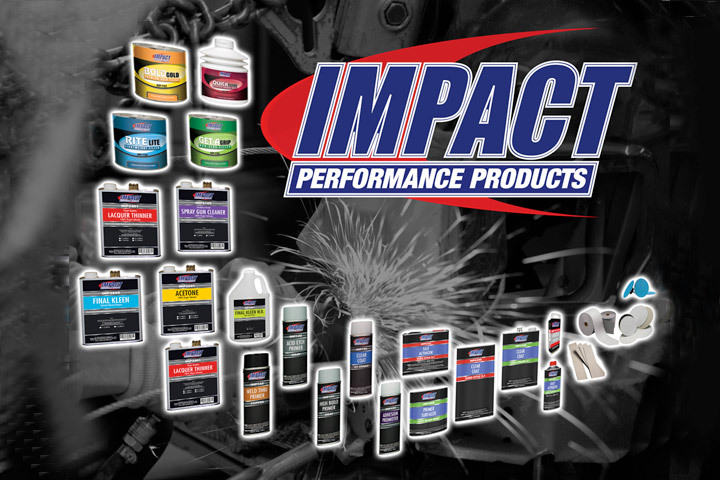 RSC is an AXALTA Champion Distributor offering Standox, Cromax, Imron, Nason and Metalux. 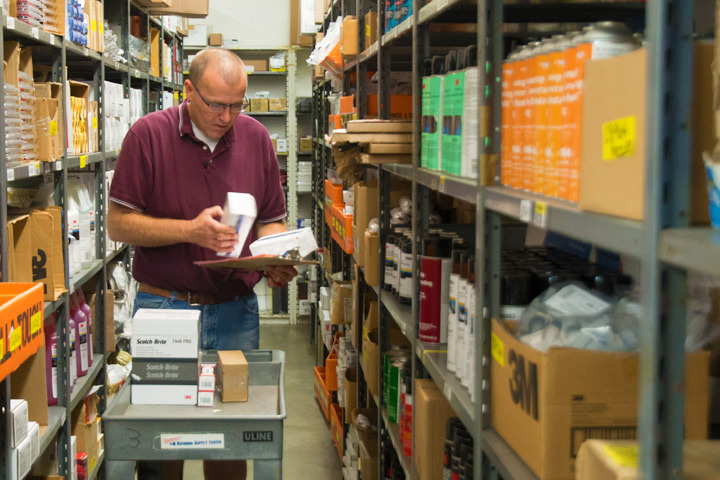 We also handle BASF, AkzoNobel and Sherwin Williams paint lines. 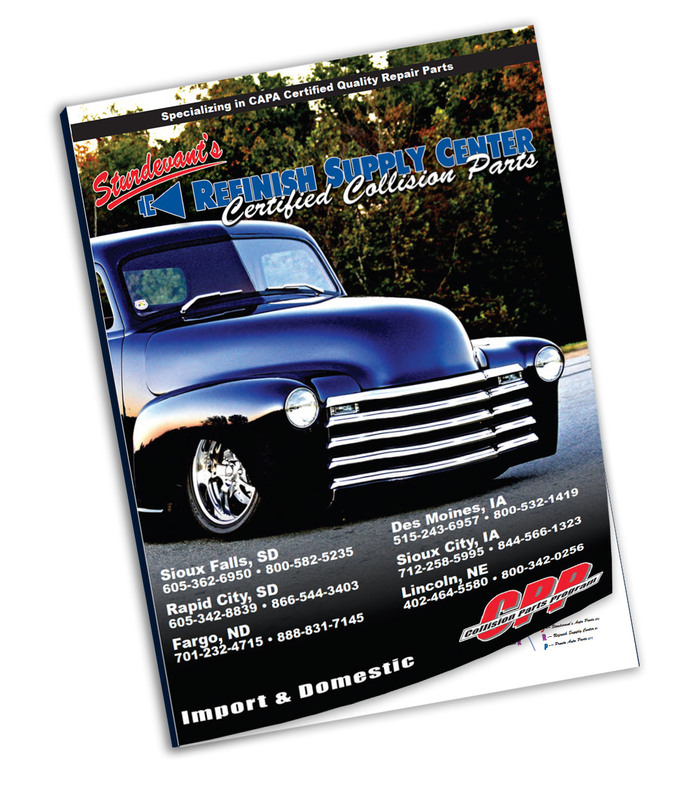 Whether you are doing a restoration, painting a tractor, waxing your car, touching up your pick-up or painting 10 cars a day in a collision repair shop, Sturdevant’s Refinish Supply Center has a technically trained, experienced staff to help you find the right products and parts for the job.